After breaking out of a rehabilitation zoo, Frankie, a squirrel with all the angles, returns to his forest. 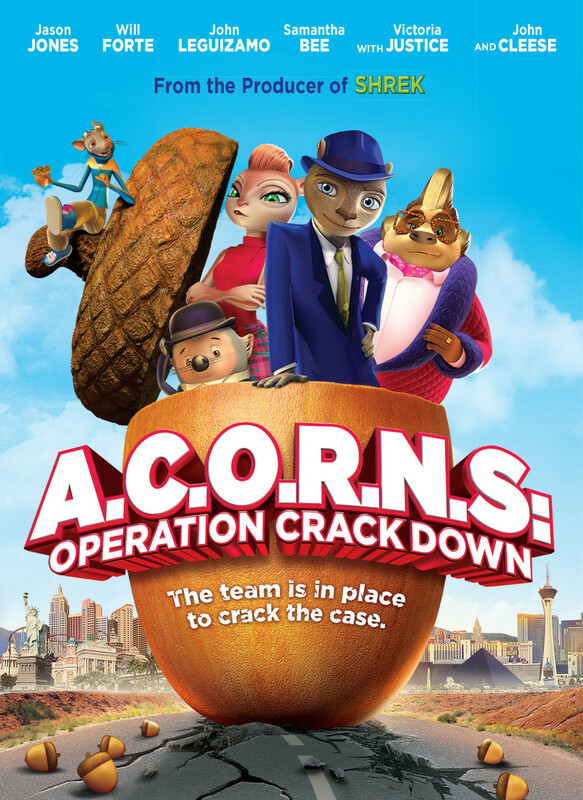 He learns from his dim-witted best friend, Cody, a porcupine and street-con, that while he was in lock-up, the entire forest was picked clean by The A.C.O.R.N.S. Institute (Alternative Cosmetic Oils for Regenerative Natural Skin-care). No acorn was left behind. With winter just around the corner, it's a potentially devastating blow to all forest critters. So, Frankie has no choice but to bust into the brand new, state-of-the-art, rodent-proof A.C.O.R.N.S. Processing Plant and take back all of the acorns! 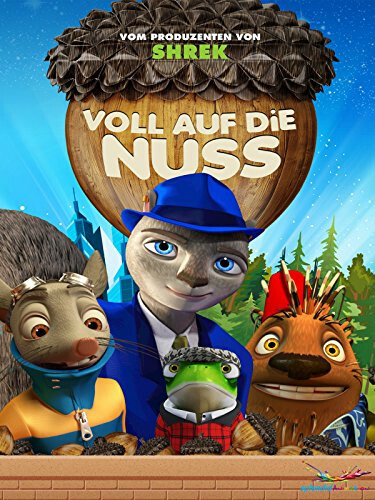 Though a seemingly impossible heist, success would not only save the lives of his forest friends, but it would also give Frankie a chance to win back the love of his life, Lola, a local "show squirrel." Sadly, Lola has been burnt by too many of Frankie's false promises in the past. With the support of Frankie's old mentor, Mr. Bellwood, a wealthy badger, Frankie and Cody assemble a team of top notch "crackers" from all over the forest, including: a bat named Fly Boy, a top notch munitions expert; Raitch, a computer hacking albino snake, who never allows her lack of appendages to get in the way; Edsy a tiny "family frog," whose ability to freeze himself solid for days on end without harm is invaluable; a germophobic French rat named Liam, who can collapse his skeleton to get into any space; Chinese father-daughter pangolins named Pango and Lin, the best diggers in the forest; and Bellwood's hedgehog butler, Oscar who knows how to get his hands on anything the crew needs. With winter knocking at their door, Frankie and his crew have only three days to prepare and execute this unprecedented heist. When they learn that the processing of their forest's acorns has been pushed up a day, Lola's refusal to participate leaves Frankie and his crew one critter short. With everything on the line, Frankie and his crew of Animal Crackerz set out to pull off the biggest heist in animal history!